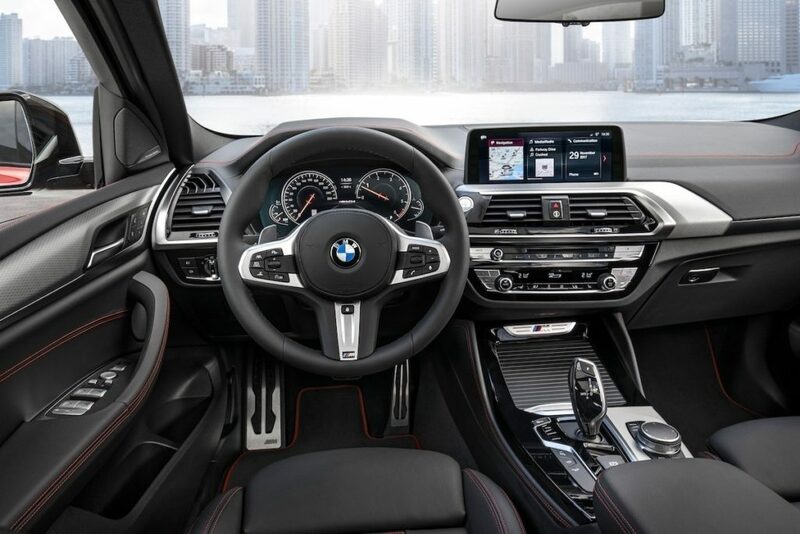 The new 2019 BMW X1 crossover is the most affordable car from the famous German manufacturer this year. The best qualities of this model are the tall ride height, a spacious cargo area, BMW roundel, and a relatively low price tag of $36,000. This small crossover by BMW basically blends subtle shapes with a bright cabin. However, some budget materials are visible. The cladding is heavy, while on the less expensive versions, the interior feels cheap. The engine has 228 horsepower. It is a turbo-4, with an 8-speed automatic gearbox. The car comes with the default front-wheel-drive, but there is an all-wheel-drive option for $2,000 more. The front-seat riders have the best seats, but they are not very shapely. On long trips, they can feel flat. The cargo space offers more than 27 cubic feet, with the seats up. When it comes to breaking, it is a standard automatic emergency with lane departure warnings. Each model comes with synthetic leather upholstery, a 6.5-inch infotainment screen, Bluetooth, and Apple CarPlay. After a year, Apple CarPlay stands at $80 per year. 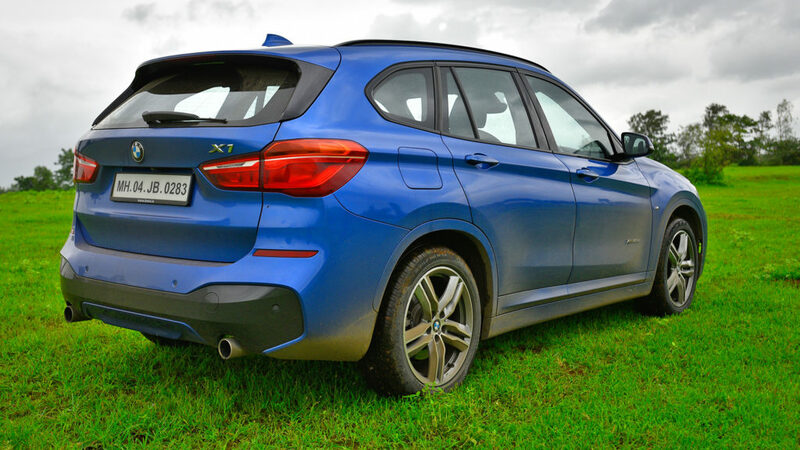 Compared to others in the class, the BMW X1 really needs a makeover. It does not look bad, but it could use a refreshment. It looks best in darker colors. However, anything except black or white costs extra. On the inside, the 6.5 center infotainment screen, located atop the dashboard, dominates everything. There are leather and wood accents that help warm up the interior filled with low-budget materials, but they will set you back additional bucks. Surprisingly, the 2019 BMW X1 is quite powerful. The only engine option is the 2.0-liter turbo-4, with 228hp and 258 pound-feet of torque. BMW promises a 0-60mph run of between 6.3 and 6.6 seconds, with or without all-wheel drive. All models are equipped with a drive selector switch, which changes shifts and throttles response. Comfort is lazy, while Sport firms everything up. The 18-inch wheels that are standard are more comfortable than 19-inches, while the best ride comfort is with regular tires. The ride of the car is composed and stiff. It darts in and out of corners much better than expected. Steering of the new X1 is firm and prompt, however not very communicative. The big rear hatch and a high-riding feel are what is the most appealing with cars like these. With the first, you get 27 cubic feet. With the second, some drivers may appreciate the tall ride, as it is easy to get in the car and out of it. However, the standard seats are not very comfortable and close to the wheel. For $400, you can equip it to sport bucket seats. In addition, the X1 offers good vision forward, as the dash is low. In the back, two adults can fit quite comfortably. For more money, the rear seats can be moved more forward or to the back, for either more comfort or cargo room. The BMW X1 received five stars overall for its crashworthiness and four stars for both the front and rollover protection. It received “Good” scores on crash tests, while standard emergency braking was regarded as “Advanced”. However, the headlights only got “Marginal.” The standard automatic emergency braking by BMW met all the federal criteria for forward-collision warnings. 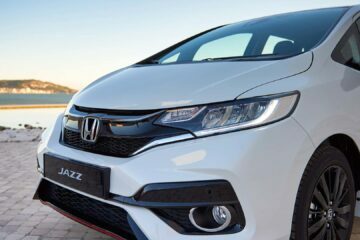 Standard safety package comes with pedestrian detection, lane departure warning, and automatic high beams. 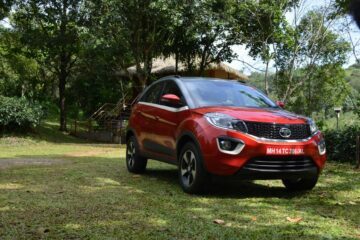 There are also standard front and side airbags for all passengers, while the outward vision is pretty good for a crossover car. The EPA rates for the BMW X1 with all-wheel drive are 22 mpg in the city, 31 on the highway, and 25 combined. The front-wheel-drive bumps the numbers only slightly, to 23, 32, and 26 mpg. Among the rest of the small luxury crossovers, the Mercedes-Benz GLA Class and Infiniti QX30 do 27 mpg combined, while the Buick Encore does 28 mpg. Mini Cooper Countryman SE All4 offers a hybrid engine, with 12 miles just on electricity. Otherwise, it does 27 mpg combined.